The 2019 application process starts on Friday February 1. To apply for an opportunity to use Independence ball fields, prospective coaches/teams must fill out an application for a permit. Applications can be found at the city office or by calling (859) 356-5302. 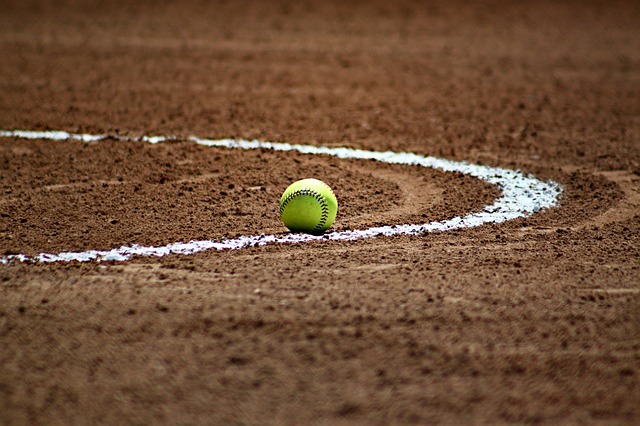 Deadline for spring ball field permits. Permits must be at city office by close of business day. The ball field permit lottery will take place. Be at the city building at 7pm to watch the winners be chosen.